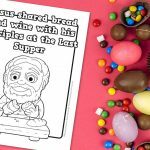 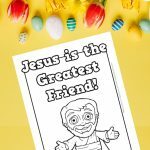 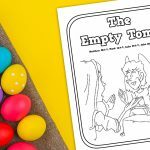 This WWJD Printable coloring page is a clear and simple coloring sheet that can be used in a lesson on living like Jesus. 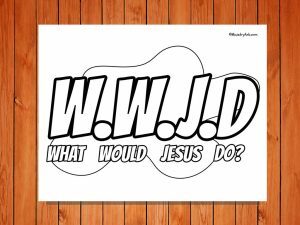 The famous acronym WWJD; ‘What Would Jesus Do?’ is used to help people consider what the right and godly, Christlike thing to do in any given situation would be. 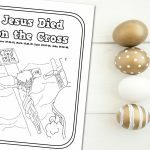 This printable could also help open up a discussion on a specific lifestyle topic for the children. 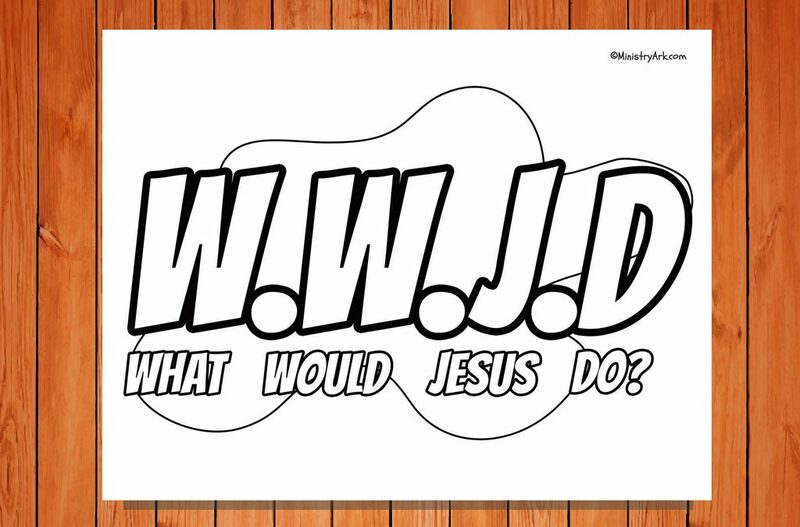 You could use this sheet as a take home sheet from a lesson on Jesus and couple it with a free giveaway of some WWJD wristbands.